Susun and Monica Jean tell us about the rarely and specially used herb, wild ginger. A caller asks about essential oils and why Susun doesn't use them. 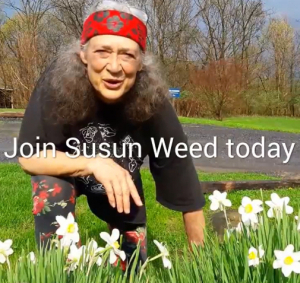 Susun says her definition of a drug is, it does not grow out of the ground, and cannot be made in your kitchen. The oil is extracted and condensed, which is how drugs are made, therefore essential oils are drugs. She elaborates more.